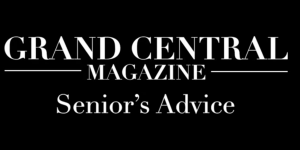 Photo Story: Hudson Helps CMU Surpass Bowling Green | Grand Central Magazine | Your Campus. 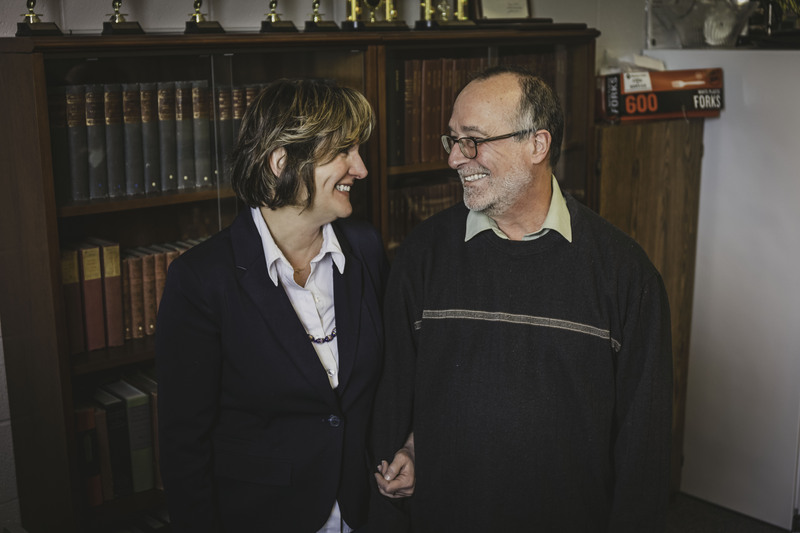 Your Story. 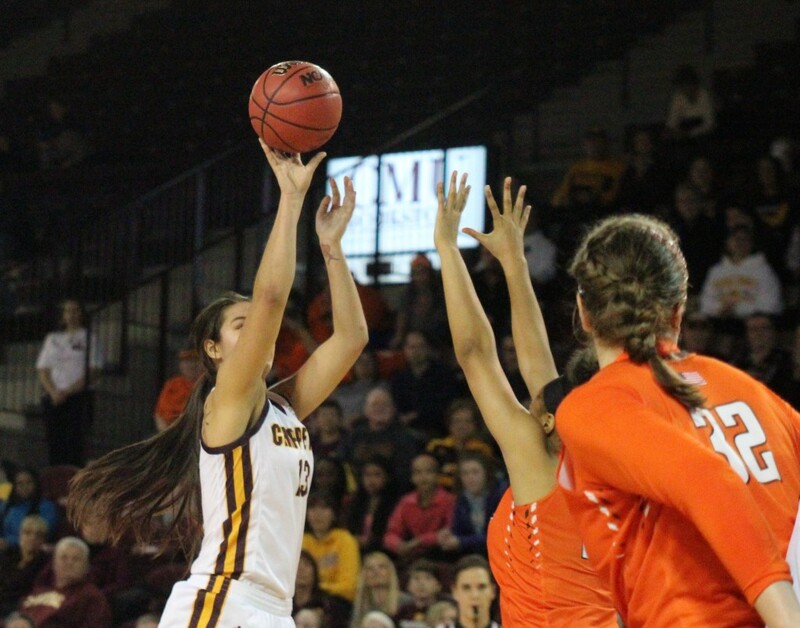 Central Michigan University’s women’s basketball pulled off a 76-75 victory against Bowling Green University at McGuirk Arena on Saturday, Feb. 6. 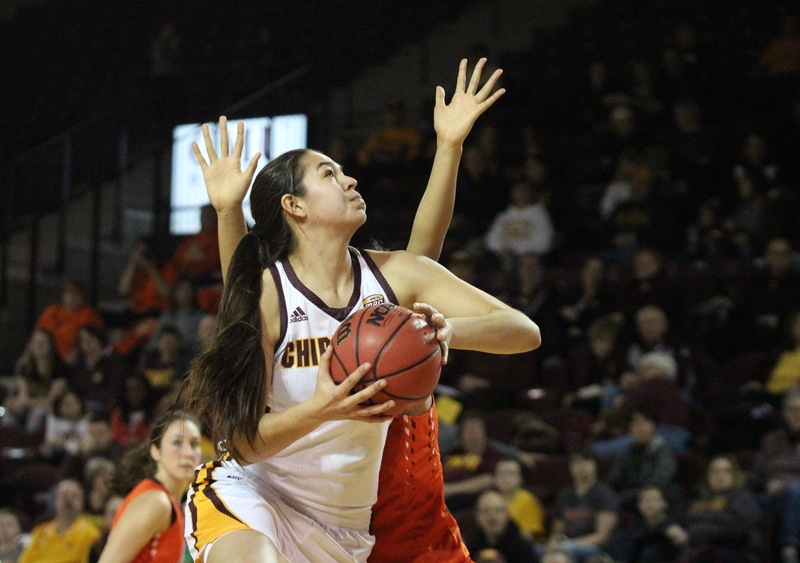 After trailing the entire game by 10-15 points CMU made a comeback late in the fourth quarter. 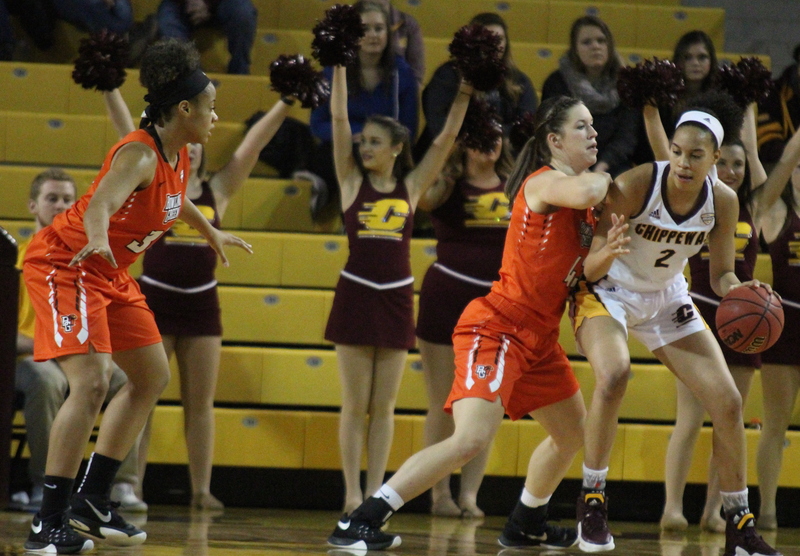 A full court trap kept Bowling Green from creating an offensive attack while steals leading to fast breaks began to push CMU towards a win. With just a couple seconds left CMU committed a foul. Bowling Green made both of their free throws to make the score 75-74. 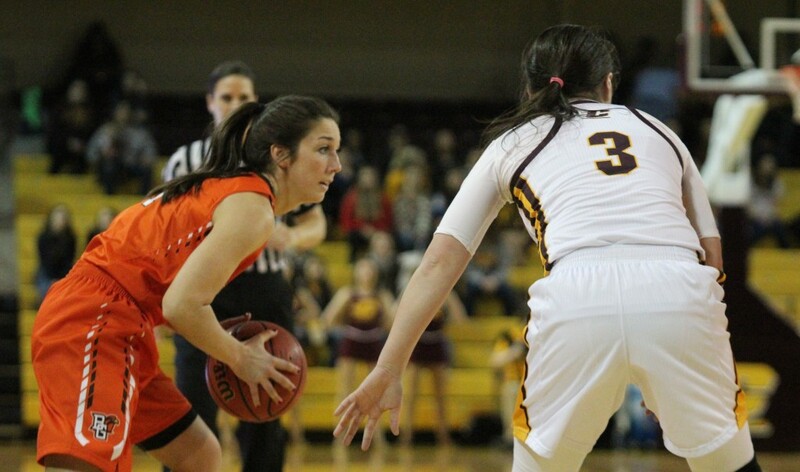 An in-bound pass from Jewel Cotton set up Presley Hudson at the three-point line with seconds left. 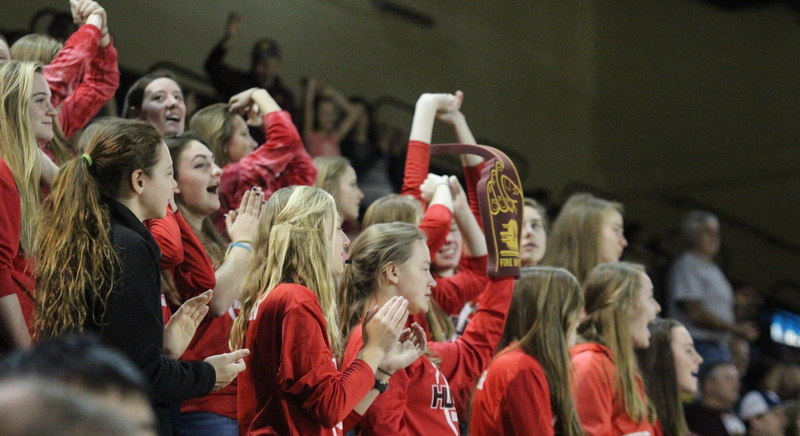 As she called for an isolation she drove the lane and sunk a layup to win. Forward Tinara Moore recorded her 11 double-double this season. CMU is now 15-7 and leading the MAC West. 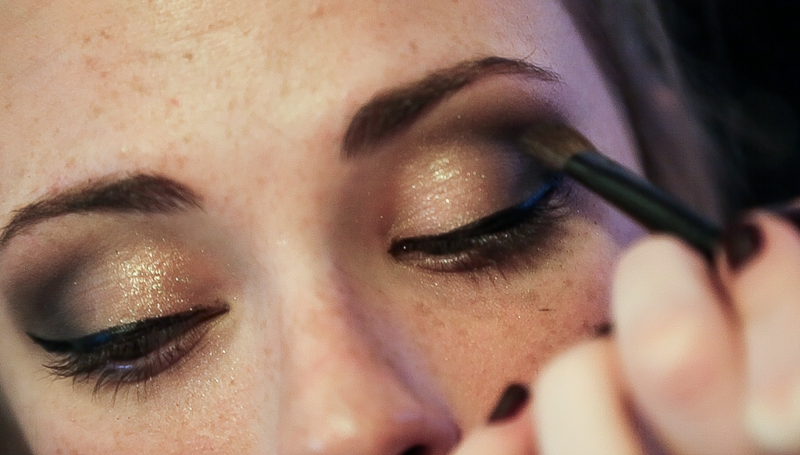 Fans in attendance were encouraged to dress in Disney attire for Disney day. 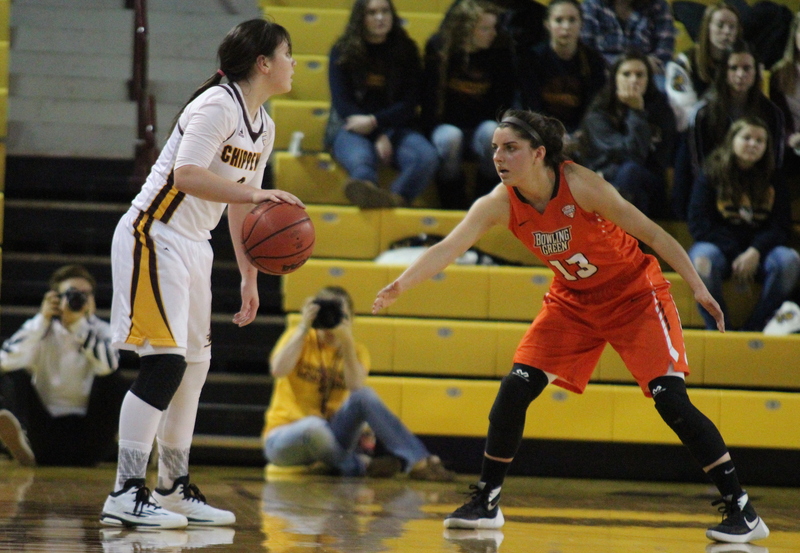 Guard Presley Hudson (3) plays defense in the first quarter against Bowling Green at McGuirk Arena on the campus of Central Michigan University on Feb. 6, 2016. 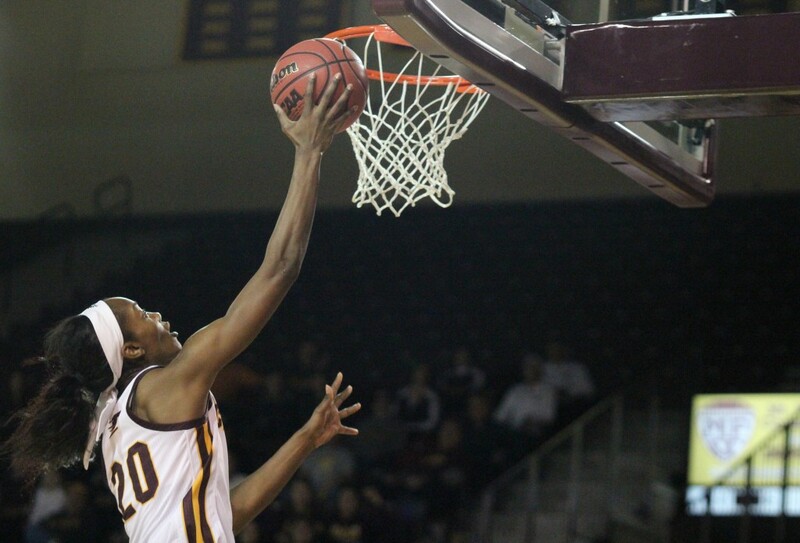 Guard Da’Jouire Turner (1) goes up for a layup in the 76-75 win against Bowling Green at McGuirk Arena on the campus of Central Michigan University on Feb. 6, 2016. 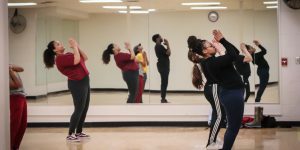 Fans get ready to fire up for T-shirts from the CMU dance team at McGuirk Arena on the campus of Central Michigan University on Feb. 6, 2016. Forward Tinara Moore (2) works her way into the paint in the win against Bowling Green at McGuirk Arena on the campus of Central Michigan University on Feb. 6, 2016. Forward Reyna Frost (13) defends the three-point line in the 76-75 win against Bowling Green at McGuirk Arena on the campus of Central Michigan University on Feb. 6, 2016. 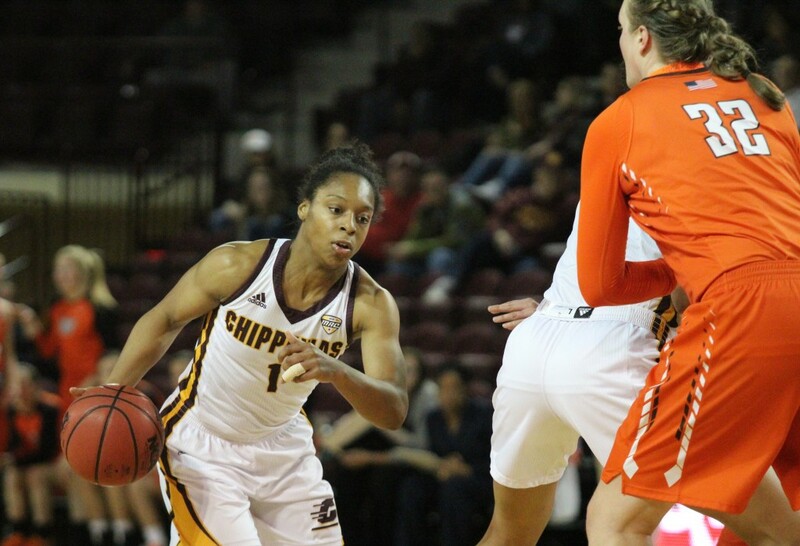 Guard Amani Corley (14) drives to the basket in the second quarter against Bowling Green at McGuirk Arena on the campus of Central Michigan University on Feb. 6, 2016. Forward Tinara Moore (2) gets a block against Bowling Green at McGuirk Arena on the campus of Central Michigan University on Feb. 6, 2016. 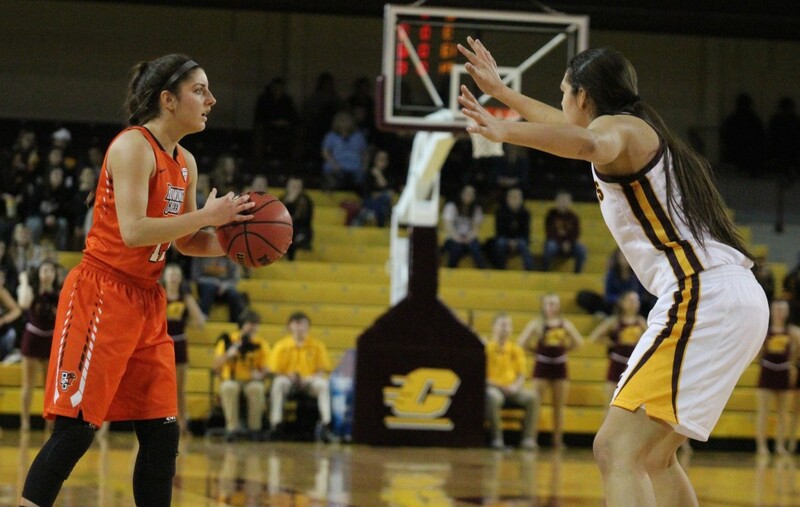 Guard Presley Hudson (3) sets up the offense in the second quarter against Bowling Green at McGuirk Arena on the campus of Central Michigan University on Feb. 6, 2016. 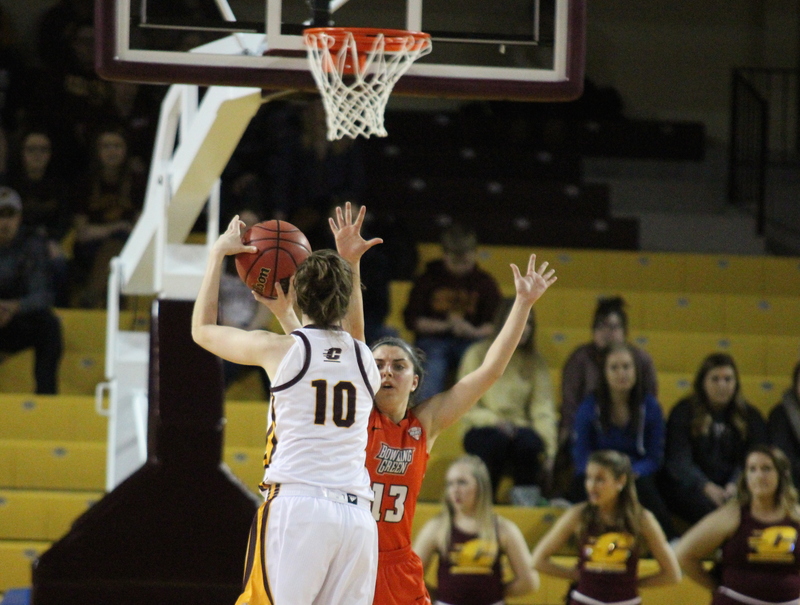 Guard Cassandra Breen (10) shoots a three pointer in the win against Bowling Green at McGuirk Arena on the campus of Central Michigan University on Feb. 6, 2016. 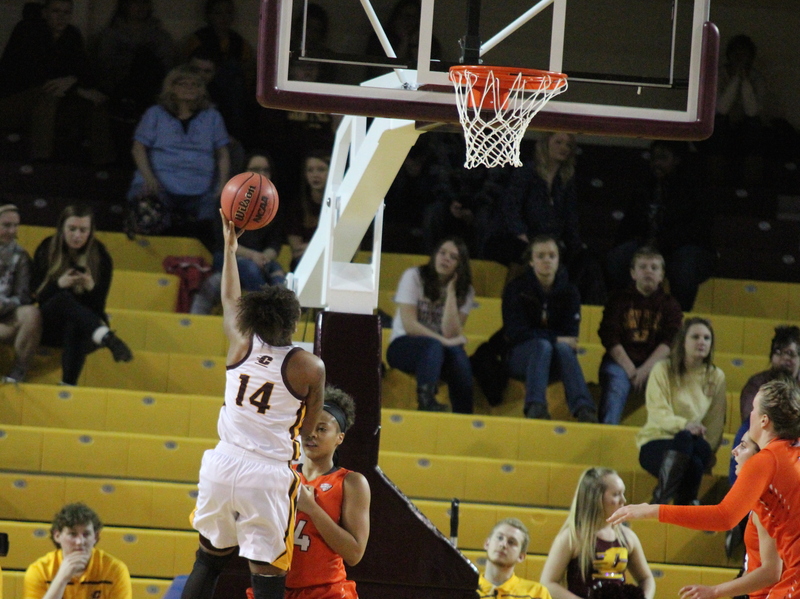 Forward Reyna Frost (13) goes up for a layup against Bowling Green in the third quarter against Bowling Green at McGuirk Arena on the campus of Central Michigan University on Feb. 6, 2016. 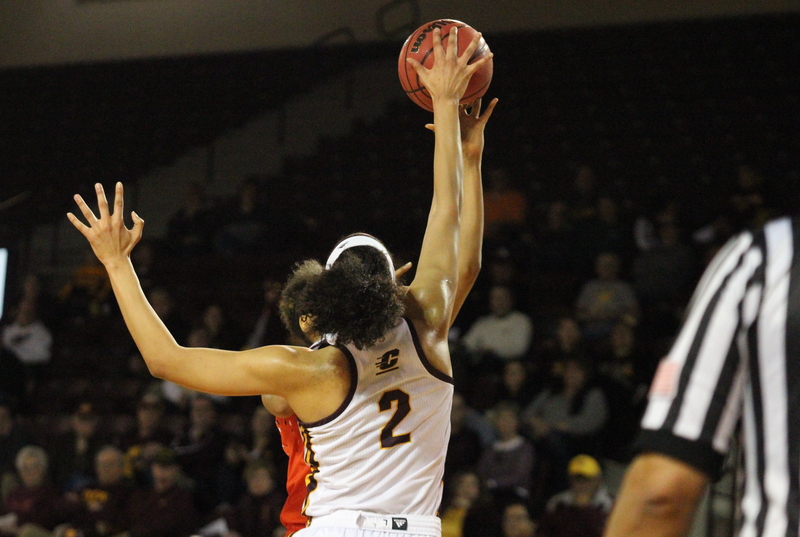 Forward Tinara Moore (2) goes up for a layup in the 76-75 win against Bowling Green at McGuirk Arena on the campus of Central Michigan University on Feb. 6, 2016. 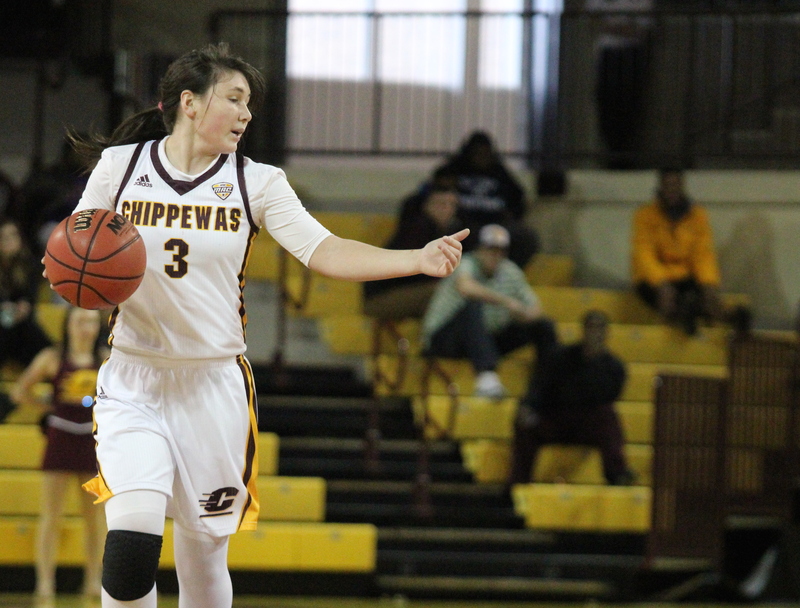 Guard Presley Hudson (3) brings the ball up court against Bowling Green at McGuirk Arena on the campus of Central Michigan University on Feb. 6, 2016. 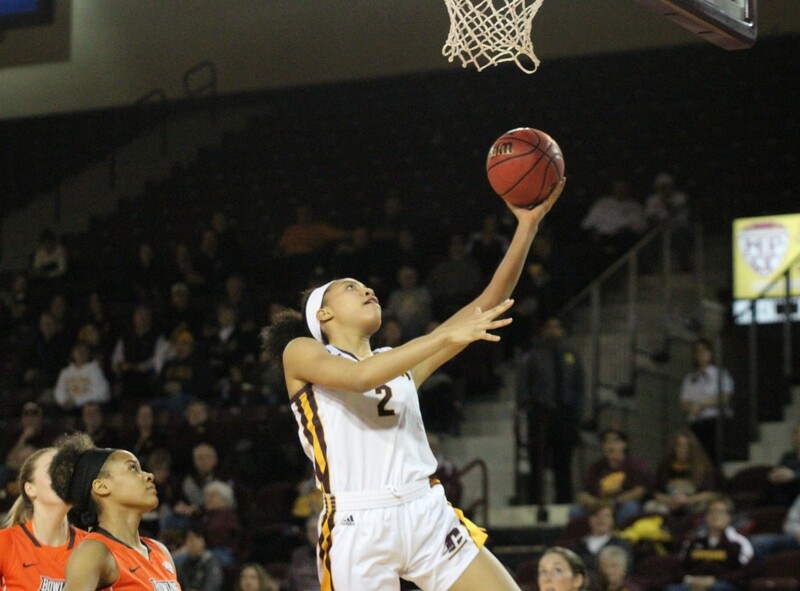 Forward Reyna Frost (13) makes a layup while falling in the third quarter against Bowling Green at McGuirk Arena on the campus of Central Michigan University on Feb. 6, 2016. Guard Da’Jourie Turner (1) drives the paint in the win against Bowling Green at McGuirk Arena on the campus of Central Michigan University on Feb. 6, 2016. 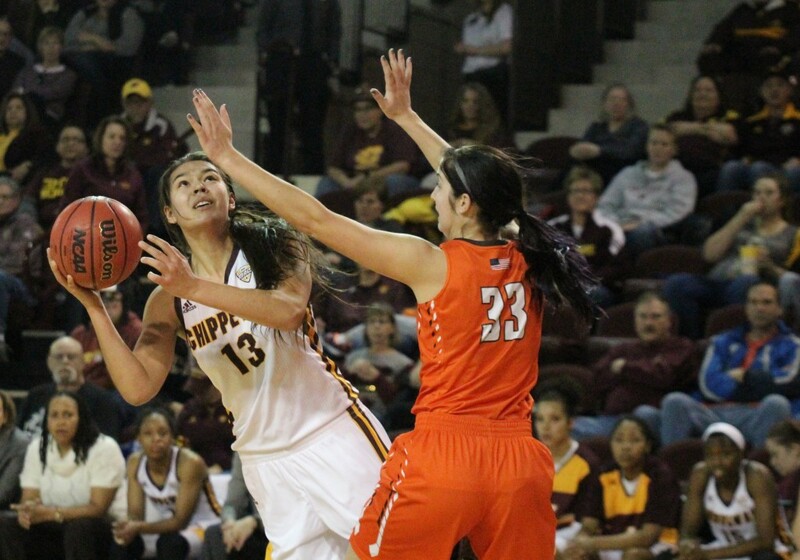 Forward Reyna Frost (13) shoots from just inside the arc in the fourth quarter against Bowling Green at McGuirk Arena on the campus of Central Michigan University on Feb. 6, 2016. 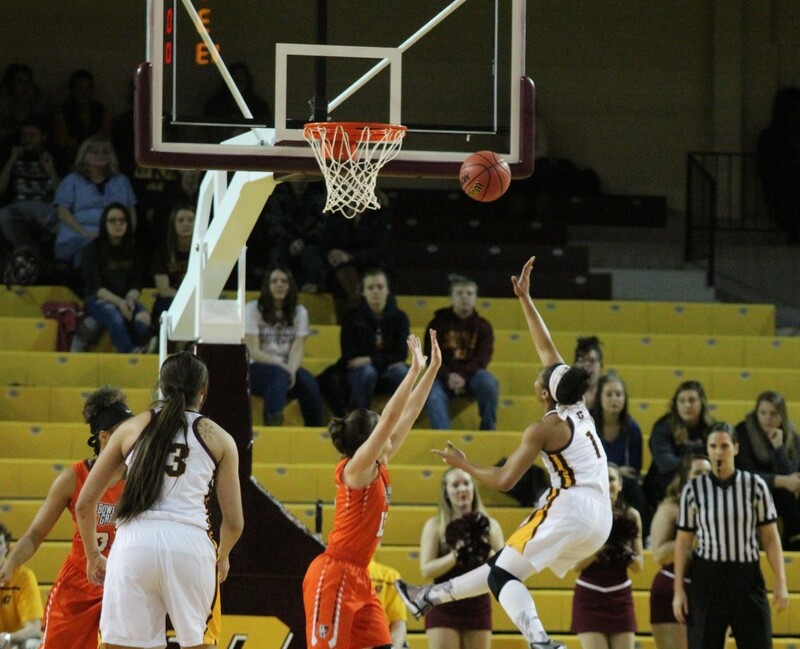 Jewel Cotton (20) goes up for an open layup in the 76-75 win against Bowling Green at McGuirk Arena on the campus of Central Michigan University on Feb. 6, 2016. 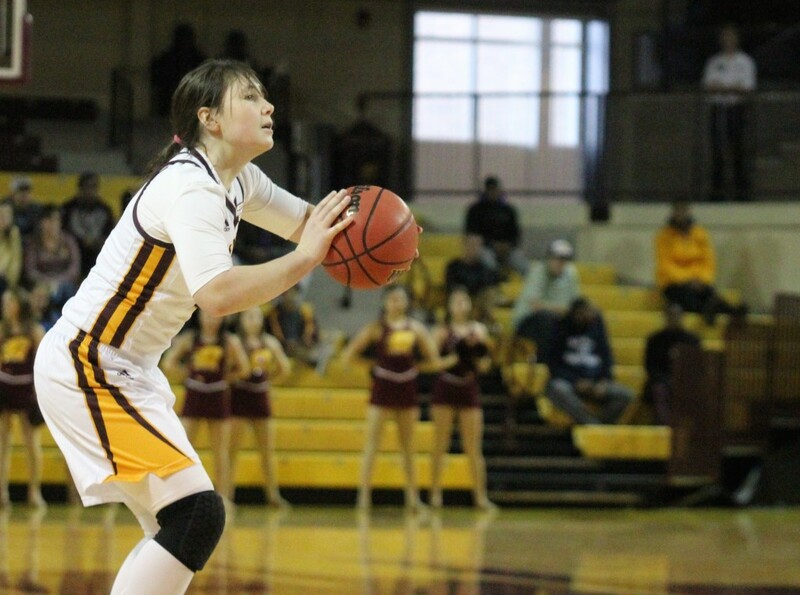 Guard Presley (3) shoots a three pointer in the fourth quarter against Bowling Green at McGuirk Arena on the campus of Central Michigan University on Feb. 6, 2016. 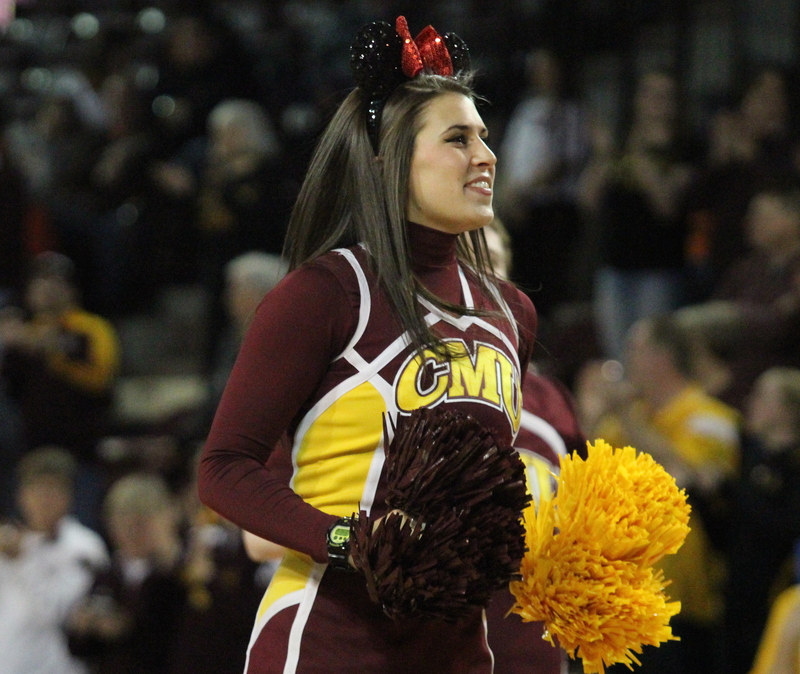 Cheeleader Maddy Miller wears Mickey Mouse ears on Disney day at McGuirk Arena on the campus of Central Michigan University on Feb. 6, 2016. 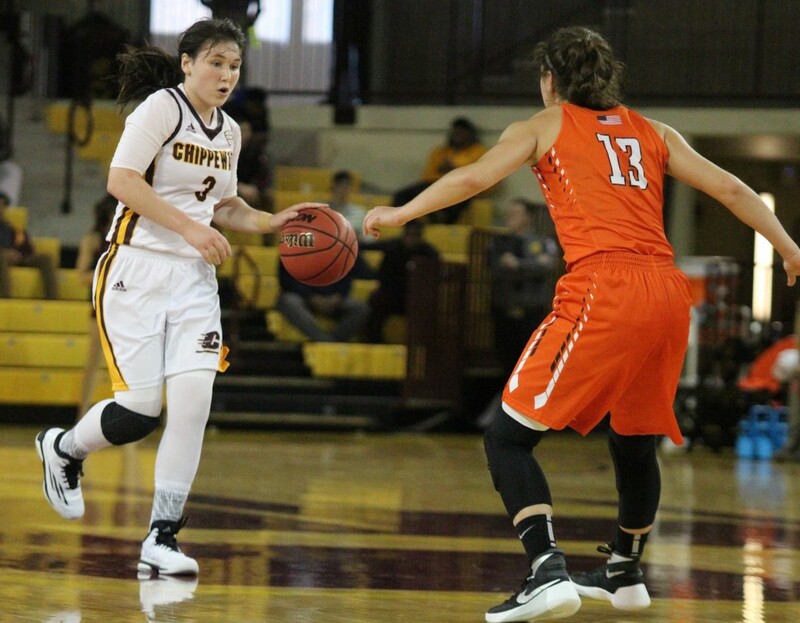 Guard Presley Hudson (3) brings the ball up court in the 76-75 win against Bowling Green at McGuirk Arena on the campus of Central Michigan University on Feb. 6, 2016. 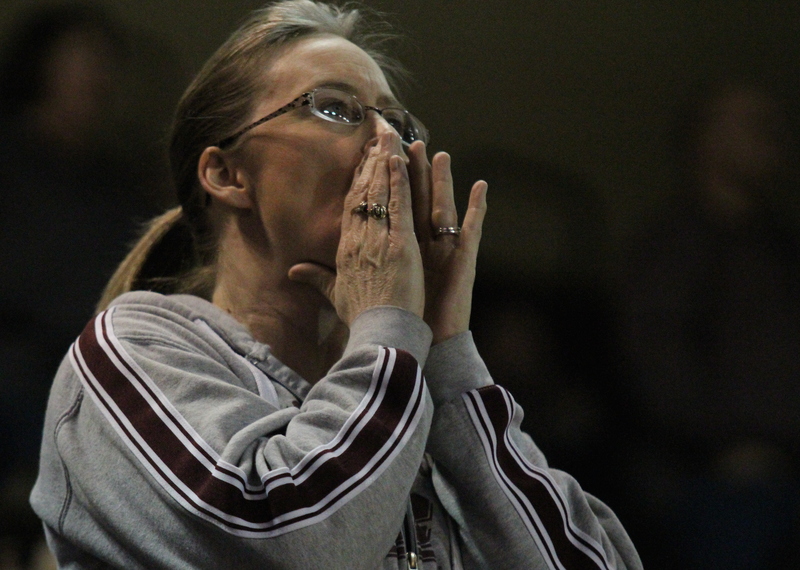 Central Michigan fan Kelly Cook yells as a foul is called on CMU Forward Tinara Moore at McGuirk Arena on the campus of Central Michigan University on Feb. 6, 2016. 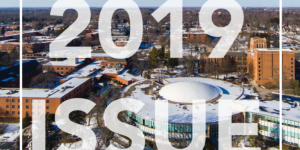 Separator image Posted in Athletics, Food & Wellness and tagged with Basketball, bowling green, cmu, fitness, sports, William Bly.